When Sarah and Andy struggled to conceive a baby, they decided to move their efforts towards adoption. After going through the long adoption process, they were finally granted babies! The true story of how their family grew will totally shock you. You won’t believe what happened right after the adoption went through. 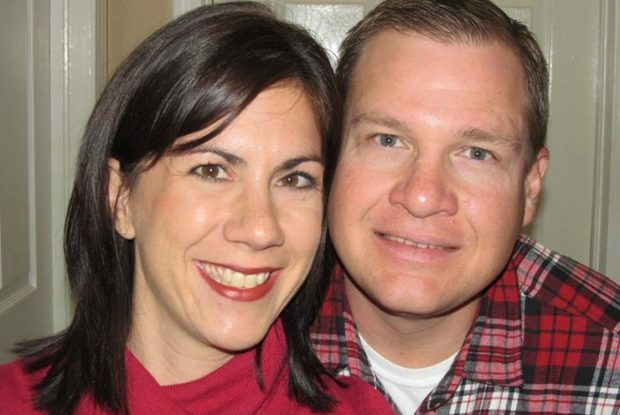 Sarah and Andy Justice were a happy couple and loved life together. However, after being married for three years, they felt that something was missing. The sweet couple wanted to grow their family and have children. Unfortunately, having babies was not as easy as they had hoped.